I graduated from River East Collegiate in June 2009. That fall I moved from Winnipeg to Brandon and began my studies at Brandon University. I am currently in my fourth year of a 5 Year Concurrent Bachelor of Music/Bachelor of Education (AD) Degree. I have had the wonderful opportunity to volunteer and work alongside many inspiring individuals throughout my life. In the summer of 2010 I traveled to Uganda, Africa and volunteered with an organization called Music for Life. I am returning to Uganda this summer for three months and have the honour of working with many more children who are fighting the cycles of poverty. These past two summers I worked at the Canadian National Institute for the Blind, as summer camp coordinator. I am so proud of the kids that took part in the camps. They have brightened my life so greatly. I have also been very fortunate and blessed to receive awards and scholarships from Brandon University. In my first year of studies I was welcomed with the Brandon University Board of Governors Entrance Scholarship and the Chernoff Family Award. Throughout my years as a student I have received the Don Wright Scholarship in Music Education, Laura Grace Scholarship in Instrumental Music and Margaret Ricoine Scholarship in Music. I was born in Calgary, but moved to Winnipeg when I was only one. I am the youngest of 3 children to Carl and Ruth Bittner. Looking back on my childhood I can’t help but smile at the wonderful memories and experiences. My family has always been supportive and encouraging of whatever it is I try to accomplish. Growing up I was involved in anything and everything that I could. Some of the activities I took part in are piano, flute, soccer, basketball, track and field, band and choir. I always knew that I needed a career that would allow me to work with children and adolescents. In my grade twelve year my band director put the idea in my head of becoming a music teacher. I had never really thought of putting my two loves in life together: people and music. The more I thought about it, the more I fell in love with the idea of teaching and making music with students every day! Smile often, love deeply and give to others. Fill your life with opportunities to serve and bless those around you. Pursue greatness – not a selfish greatness, but the kind of greatness that radiates humility, generosity, kindness and joy. Take time to soak in the beauty of our world, and never stop learning! I hope to graduate from BU in the spring of 2014 and find a permanent teaching position for the following September. My dream job would be teaching band and choir at the Junior High level. I can’t wait to share the joy of music with my future students! 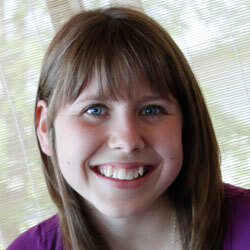 Sara Bittner is an outstanding Music Education Student in the School of Music. Sara’s positive attitude, diligent work ethic, and support of her family, friends, and community make her a valued member of our community. When faced with adversity, Sara works to make the best of the situation; she does not hesitate to offer time, a kind smile, or support to anyone in need. Her spirit is infectious and appreciated in the Music Building. 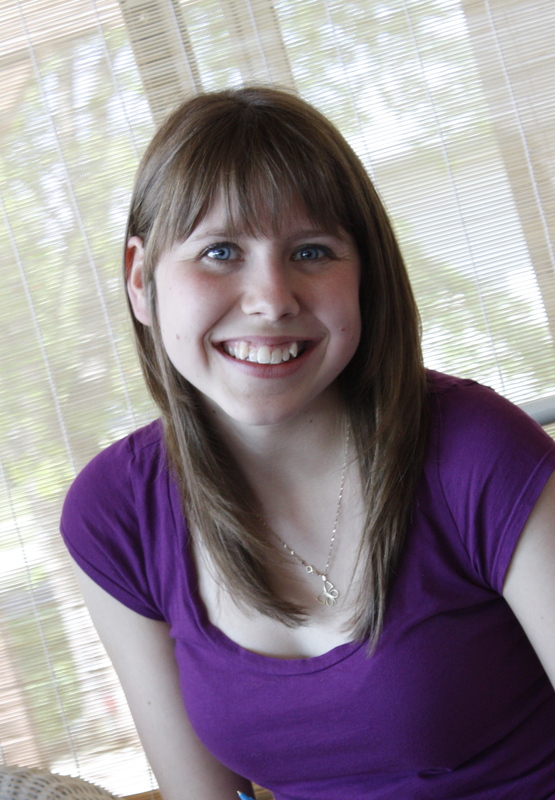 Sara’s academic work, musical contributions, and leadership are worthy of recognition.